Specially formulated with natural oils and minerals that penetrate deeply to soften and moisturize skin. 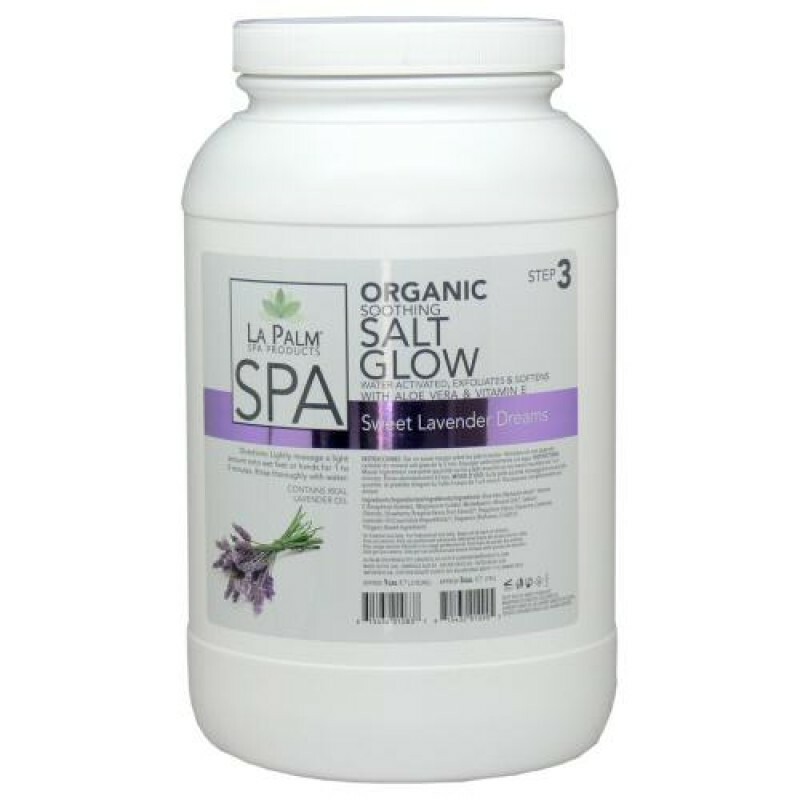 It removes dead skin cells and leaves the skin glowing and revitalized. Directions: Lightly massage a small amount onto damp feet or hands for 1 to 5 minutes. Rinse thoroughly.